Performance — Canvasback Missions, Inc.
Canvasback Missions, Inc. strives to fulfill its mission with excellence, accountability, and transparency, so that all can be invited to take part in its activities, successes, and decision-making processes. As a nonprofit, Canvasback relies on the generous donations of individuals and communities, and recognizes financial responsibility as one of its top priorities. Canvasback Missions strives to fulfill its mission with excellence, accountability, and transparency, so that all can be invited to take part in its activities, successes, and decision-making processes. As a nonprofit, Canvasback relies on the generous donations of individuals and communities, and recognizes financial responsibility as one of its top priorities. Explore our Financials and Reporting, Executive Summaries, Awards and Ratings, and Our Partners that help to make it all possible. To learn more about our finances, explore the documents below. Read more about our scope and value of services. 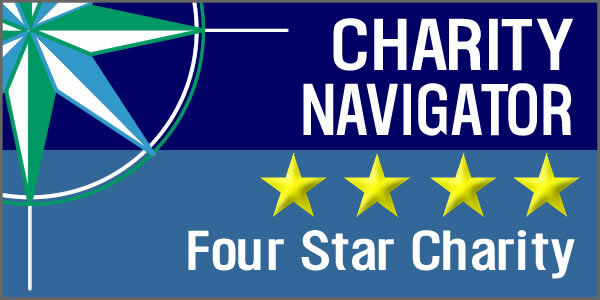 Charity Navigator lists Canvasback as having a 4 out of 4-star rating, with exceptional performance metrics in financial health as well as accountability and transparency. For more information on the full report, view Canvasback's profile here. Canvasback is a GuideStar Exchange's Gold Participant, which is awarded to nonprofits that are detailed in their transparency on management, financial, and organizational information. Canvasback’s performance has earned it the Independent Charities Seal of Excellence. 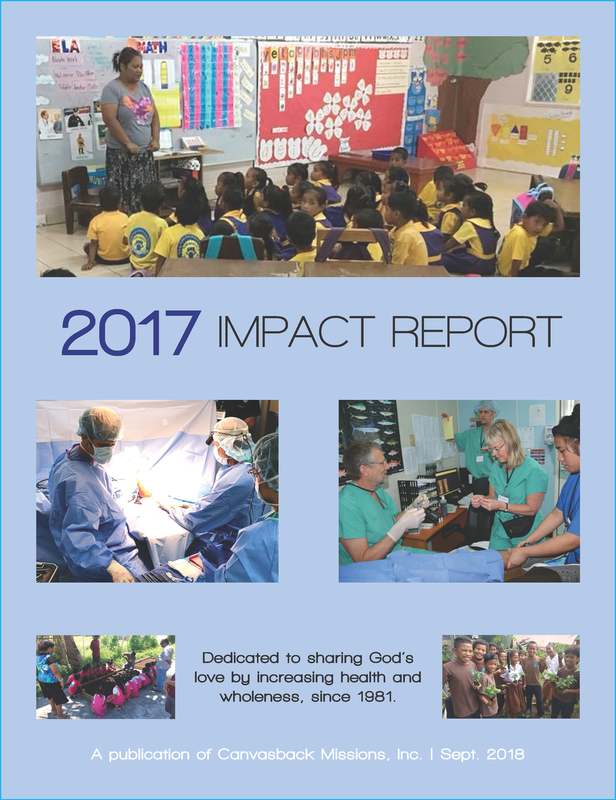 These organizations, upon rigorous independent review, been able to certify, document, and demonstrate on an annual basis that they meet the highest standards of public accountability, program effectiveness, and cost effectiveness. Of the 1,000,000 charities operating in the United States today, it is estimated that fewer than 50,000, or 5 percent, meet or exceed these standards, and, of those, fewer than 2,000 have been awarded this Seal. 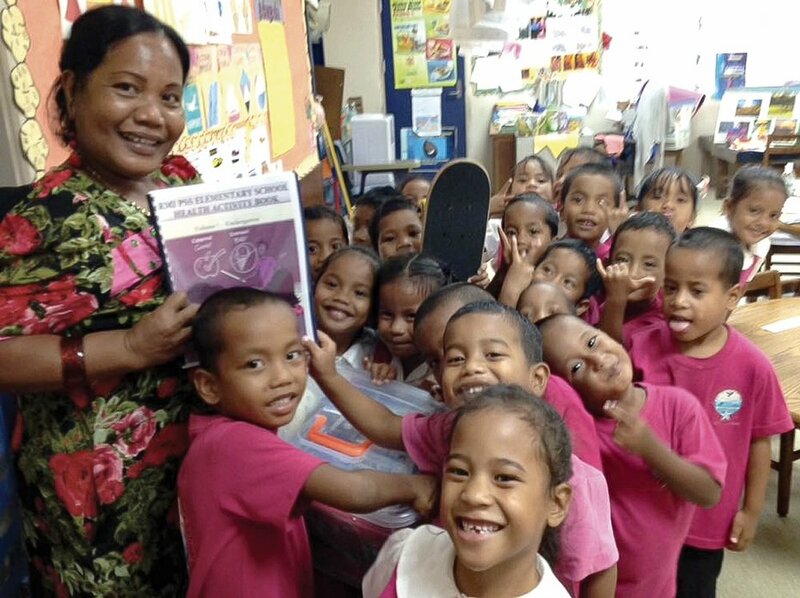 We couldn't do our work without the help of the corporations, businesses, and individuals who make what we do possible, both in Micronesia and the US. Thanks so much for your generosity!